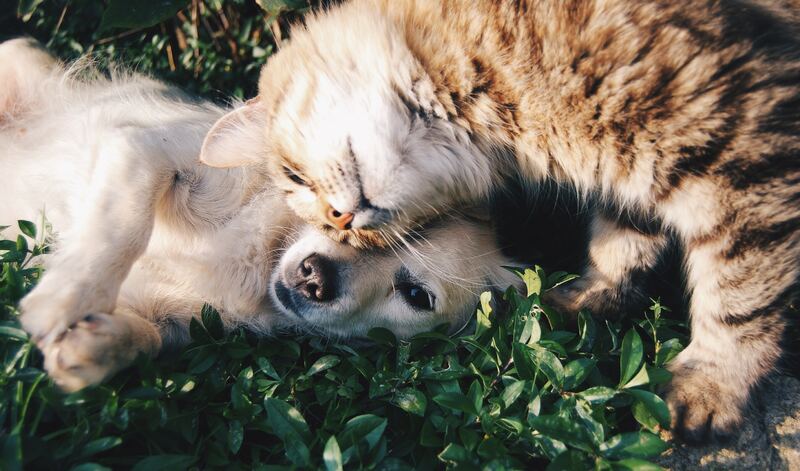 QRILL Pet is a superior source of omega-3s in pet food formulation. However there is more to it. Our blog is here to educate you on all benefits of krill for pets and keeps you posted on the latest research. By signing up to our newsletter, you consent to receive relevant information from QRILL Pet via Email. In a couple of weeks the event, Petfood Forum 2019 will open its doors again at the Kansas City Convention Center. This year, the show has extended their exhibition area and all booth-space is officially sold out. We are excited to meet you in Kansas and share our expertise about our unique ingredient QRILL Pet, that provides pet food products with a unique composition of phospholipid omega-3s, choline, marine proteins and natural astaxanthin. In a couple of weeks the event, Zoomark 2019 will open its doors again at the Bologna Fiere exhibition center. This year, the show is celebrating its eighteenth anniversary and the halls will be filled with many local and international companies from the pet food industry. We are excited to meet you there and share our expertise about our unique ingredient QRILL Pet, that provides pets with a unique composition of phospholipid omega-3s, choline, marine proteins and natural astaxanthin. Mushing is a sport and transportation method powered by dogs. It involves the use of one or more dogs to pull a sled on snow, or a cart on bare ground. Its history stretches far back, however, there have been drastic changes in execution, mentality and purpose since the early beginnings of mushing. Premium and exclusive products are on the rise in the pet food industry, and it is more important than ever to stand out. Krill is a relatively new ingredient that can really make a difference to your brand. It is no secret, the pet industry is booming and will continue to rise. At the same time the industry is changing rapidly and pet food brands need to keep up to fulfill more conscious consumer demands. They have every reason to be more mindful, as pets today are considered more and more as family members and pet owners want to purchase only the best for their beloved animal companions. We see how trends from the human industry are more rapidly transferring over to the pet industry and we expect that this trend will be prominent in the years to come. The pet nutrition market is on the move and there is no question that pet owners are continually seeking out healthy foods with proactive ingredients for their pets. Many pet owners are starting to embrace the “what’s good for me is also good for my pet” mentality and that is good for companies in the pet nutrition space. Premium pet foods are formulated to meet or exceed your pets nutritional needs by using high quality ingredients. It is important for pet food formulation experts to choose the right ingredients in order to be able to offer premium quality food. Typically they contain fewer chemicals, are from a single source and meet sustainability requirements. “Every dog has its day” is a phrase that we all should live by. Everyone needs their special moment or a time in their life when they have a chance to do something exceptional. Dogs are no different. And while it’s assumed that every day will be special for our dogs, there is one day in particular that is dedicated to recognize just how important they really are. One of the biggest trends in the pet food industry of 2018 is that pet parents are increasingly looking for healthy foods with proactive ingredients. With this in mind, we foresee a rise in the interest of omega-3 as a ingredient in pet food, and with good reason. Pet parents want to ensure that their furry family members are healthy, happy, and live long lives. Omega-3s play a very important role in pet food, as dogs and cats are unable to produce them naturally and rely on their diet to maintain healthy levels. Research shows that consumers are spending more money on their pet food than ever before to keep their dogs and cats healthy. In fact, pet spending in America has risen every year since 1994 and is estimated to have reached $69.51 billion spent in 2017 – meaning consumers spend more money on their pet food than food for themselves. Fed on QRILL Pet, Norwegian Joar Leifseth Ulsom’s dog team wins ultra-endurance Iditarod Trail Sled Dog Race. On our Superba Krill™ website, you may have read some of our blogs on the Omega-3 Index Test, a self-administered test, that indicates the omega-3 levels in your red blood cells with just a small brick in your finger. But how do those omega-3 levels translate to your furry family member? Did you know that omega-3 levels can be measured for pets as well? As we approach the year of the dog, how can we make life better for our dogs? Tonight, many around the world will celebrate the Chinese Lunar New Year. As we usher into the year of earth dog, many hope for better fortune and luck. Those born in the year of the earth dog are defined by characteristics such as honest, loyal and ready to lend a helping hand to others. Just as our beloved companion animals, those born in the year of the dog are known to be the true friends and most reliable partners. Isn’t this what the world needs at the moment? So as we approach the year of the dog, which will hopefully smoothen the energy of the world, how can we improve the life of our furry family members? 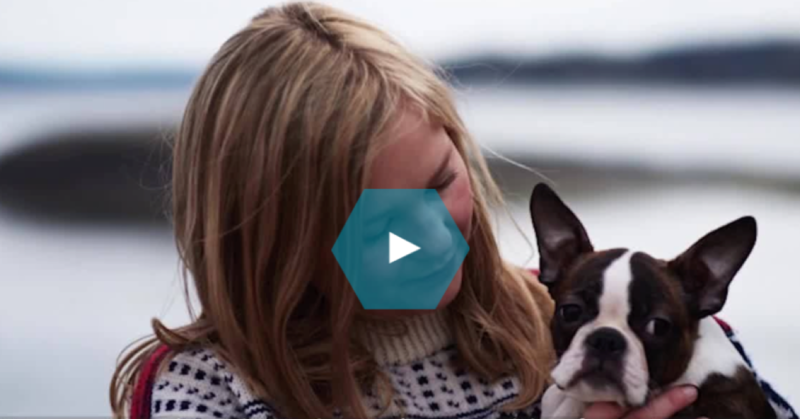 Pets play an important role in our mental health and physical health. With increasing pet populations all over the world, we need to make sure that the food they are eating is made in a sustainable way that leaves as little traces on the planet as possible. Preventive care instead of treatment is what pet owners want to achieve for their beloved family members. Therefore, the demand for new and innovative functional ingredients that provide health benefits is increasing in the pet food industry. QRILL Pet for example, is a great source of omega-3s in pet food and treat formulations, however there is more to the story of this unique marine ingredient. Is a dog part of your health plan? The history of dogs as pets stretches back at least 27,000 years, when dogs were first domesticated from grey wolves. Initially, the tamest wolves might have approached human settlements in search of food. Our pre-historic ancestors soon realized the usefulness of dogs for hunting and warding off predators. We all want to offer our pets a well-balanced diet, that provides them with all essential nutrients that are vital for their health, development and overall well-being. All nutrients play an important role, as they balance each other and can only provide the right effect if they work in synergy. We could, for example, compare this to a mechanical watch, where even the smallest defect on one of the wheels could affect the overall functionality of the watch. 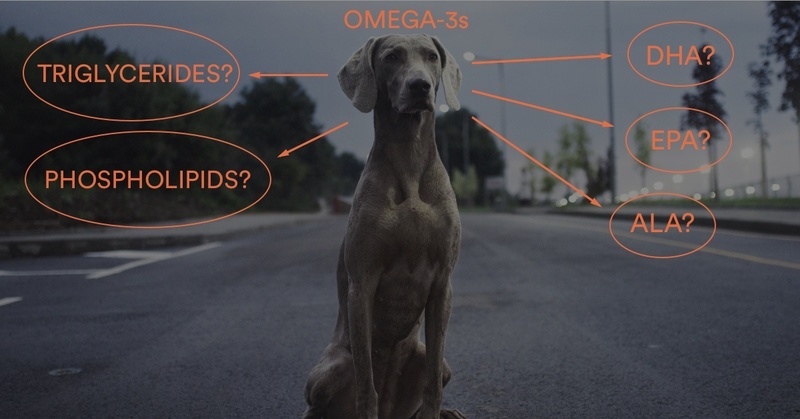 What type of omega-3 ingredients are out there for pet food? You know about the importance of omega-3s for pets and want to include an omega-3 ingredient in your pet food formula. Choosing the right source can make a big difference in a pet’s life. Good nutrition is important for pets as they need a balanced and nutritious diet to stay happy and healthy. However, making healthy choices is not always easy and there are many different ingredients to choose from. Here are a few things you need to think about when choosing ingredients for pet food! How to introduce your dog to a new food choice? You have just read about this brand new, healthy dog food formula on the market. Your first instinct is to try it with your dog. However, knowing your dog’s eating habits, you hesitate. Most people that develop pet food know about the importance of omega-3s. We have all heard about the benefits these essential fatty acids have on vital organs, fur and skin of our pets. However, when it comes to choosing the right source, it can be difficult to know which is best. 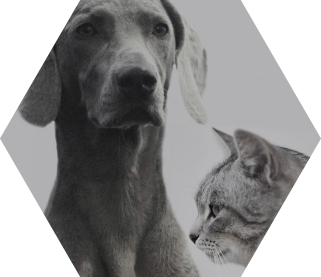 Pet parents are very much aware of the benefits omega-3s have for their pets and are therefore more conscious about the choices they are making when choosing the right food. This puts pet food brands in a unqiue spot, where they constantly have to be in the look out for the best and most effective ingredients. A functional ingredient for pet food. Offers great benefits for pets, including healthy organs, joints and fur. Provides a natural source of omega-3 fatty acids, marine proteins and the powerful antidoxidant astaxanthin.